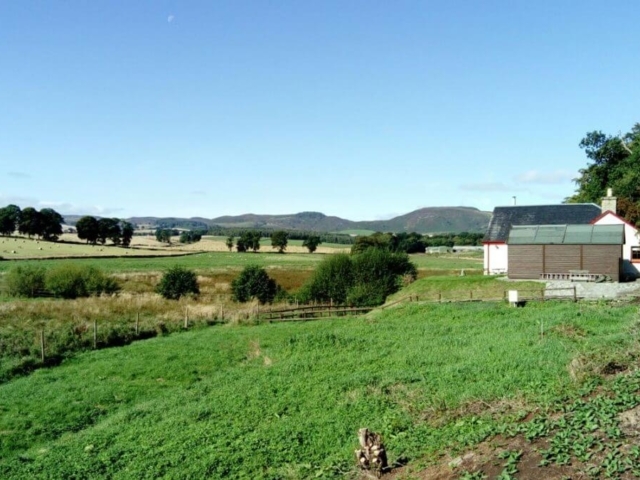 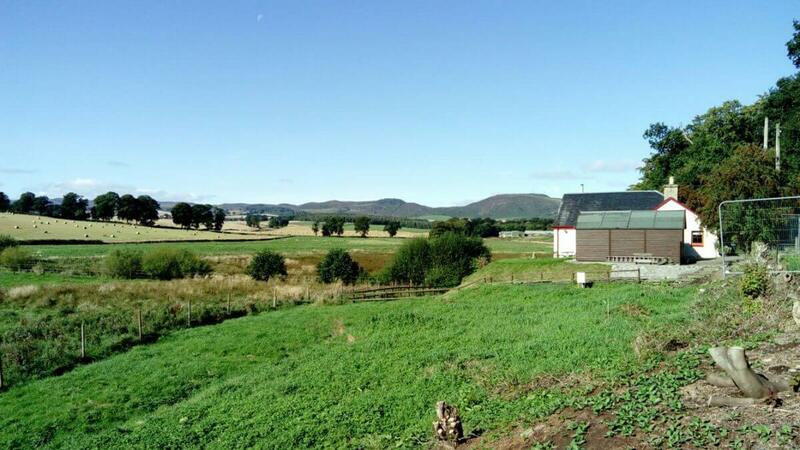 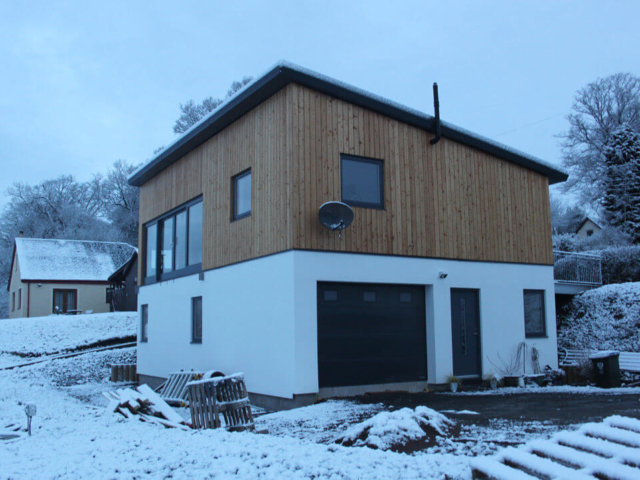 At the start of 2016 ACA were appointed by a couple looking to build their low energy Self Build dream home, somewhere around Perth. 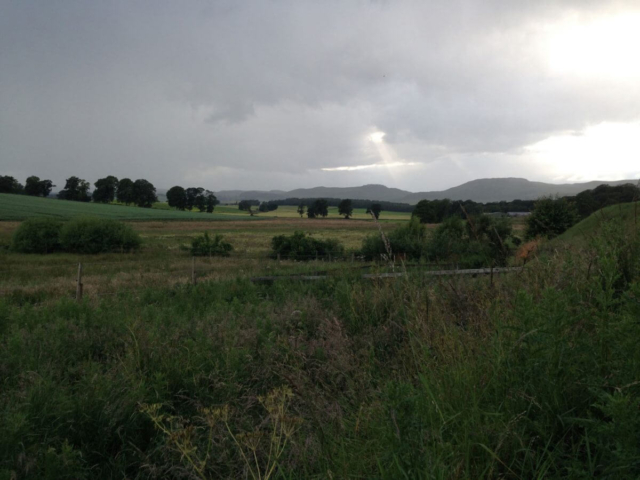 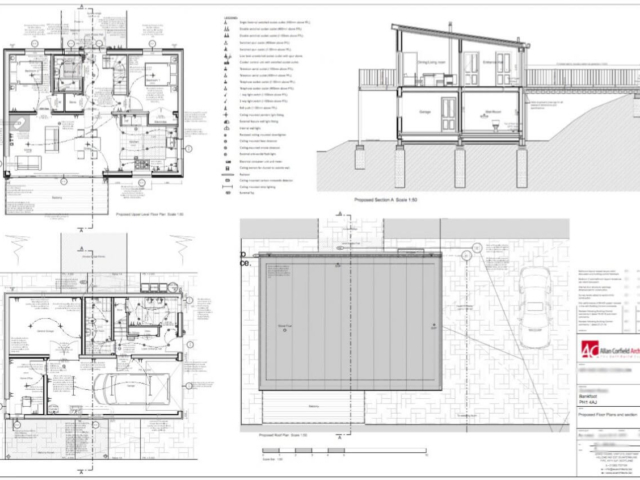 ACA assisted the clients’ review a number of local plots, giving a free plot review and then pre-application planning service – in order to assess the plot’s suitability. 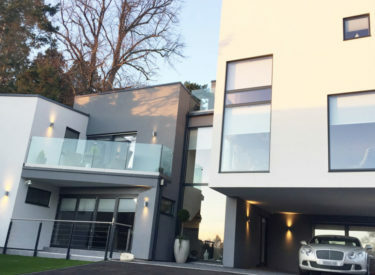 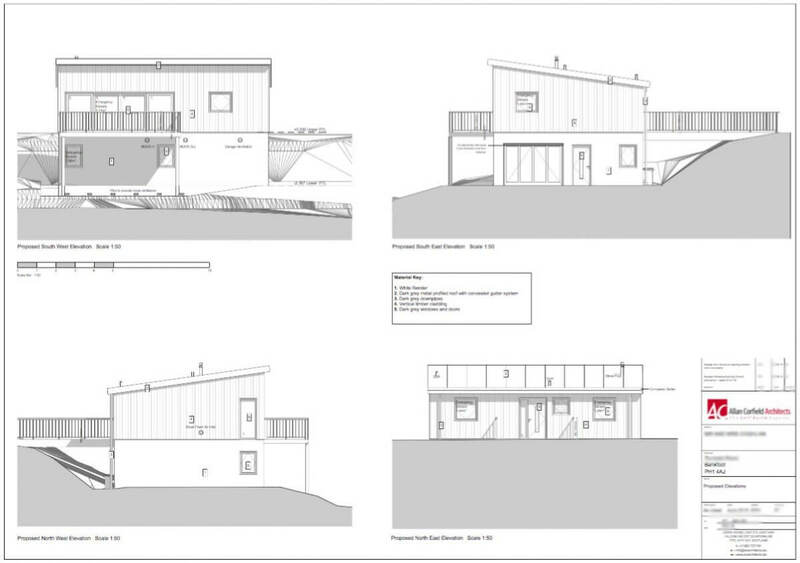 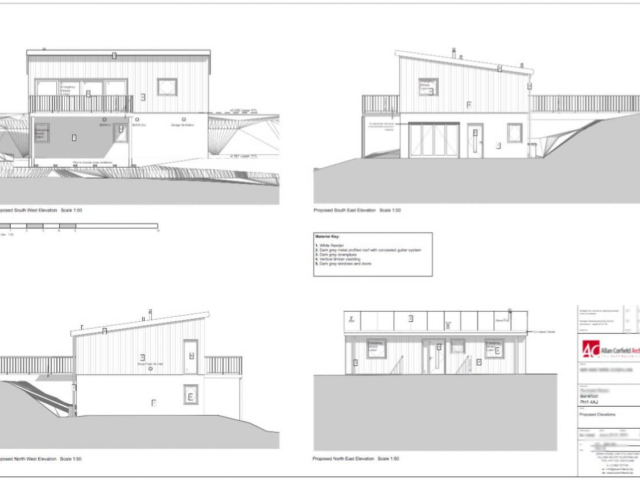 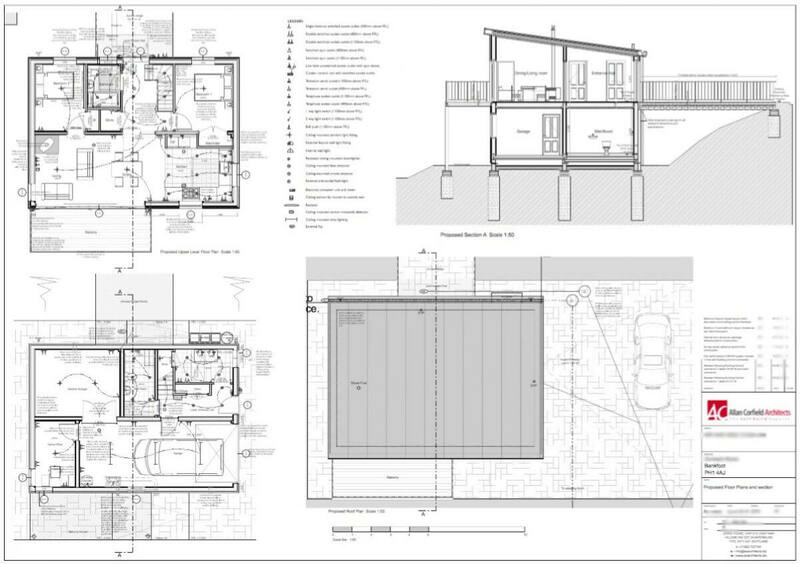 Once a suitable plot was found ACA started reviewing design options, that would maximise the tight sloping site, keeping in mind the clients tight budget. 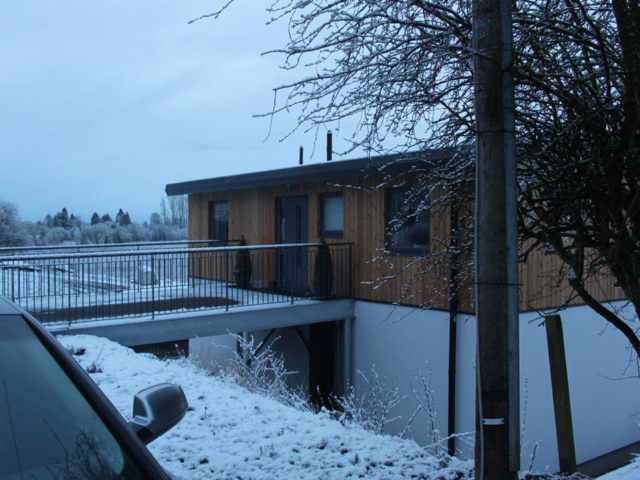 The brief for the house was to create a low energy house, that would have a very small heating demand and due to the topography (and views) would be upside down. The house needed to have a large open plan living/kitchen/dining space with a large balcony. 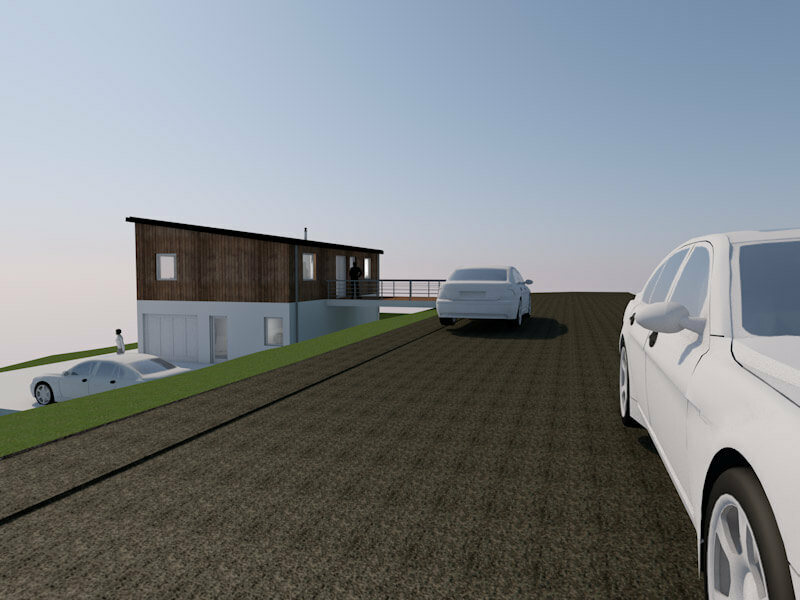 Also on the top floor, there would be 2 bedrooms and family bathroom, on the lower floor a double garage and workshop were key. 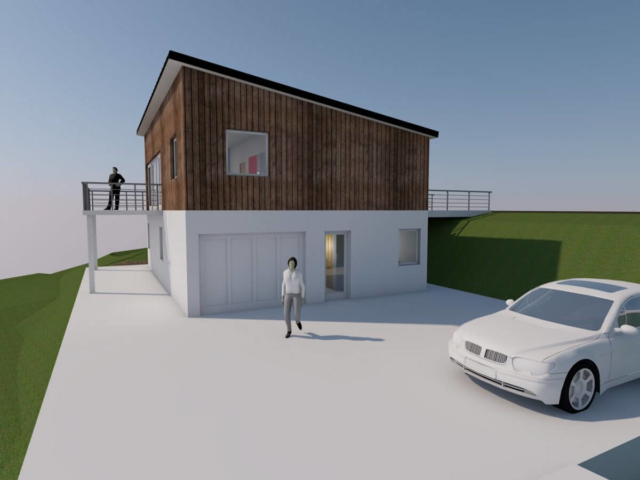 A small office and bathroom area are all accessed via an entrance vestibule, which links all of the spaces – with the lower floor being capable of future conversion into all bedroom accommodation. 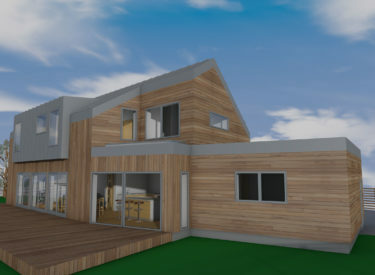 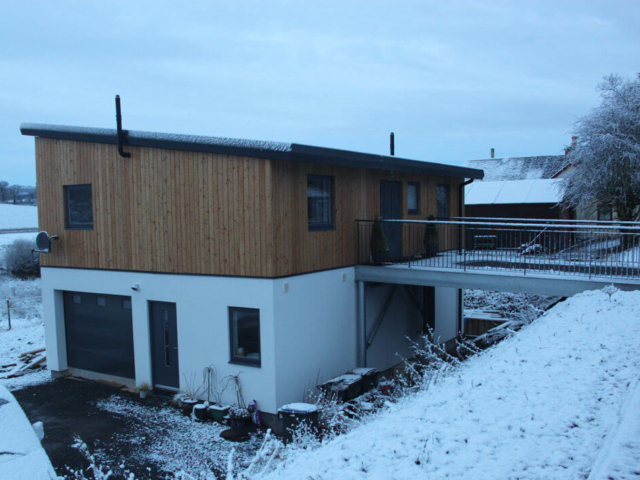 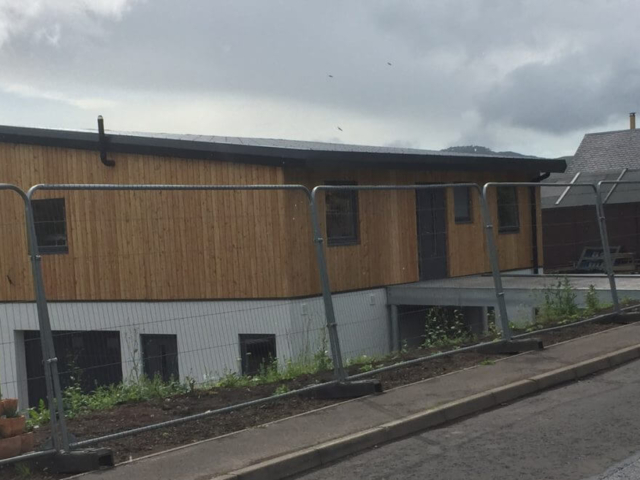 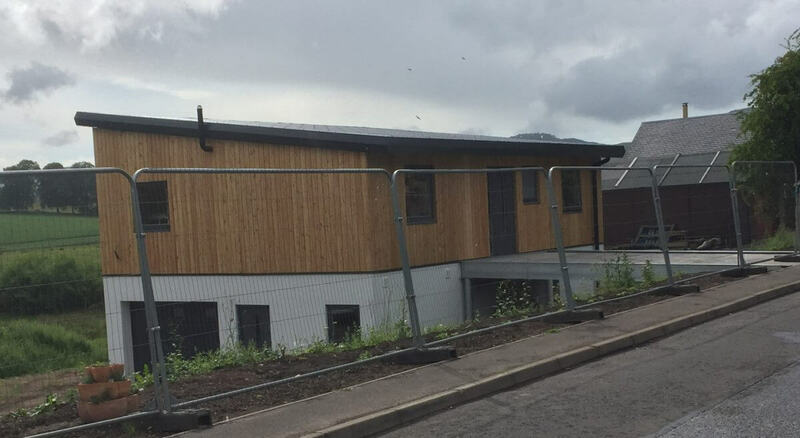 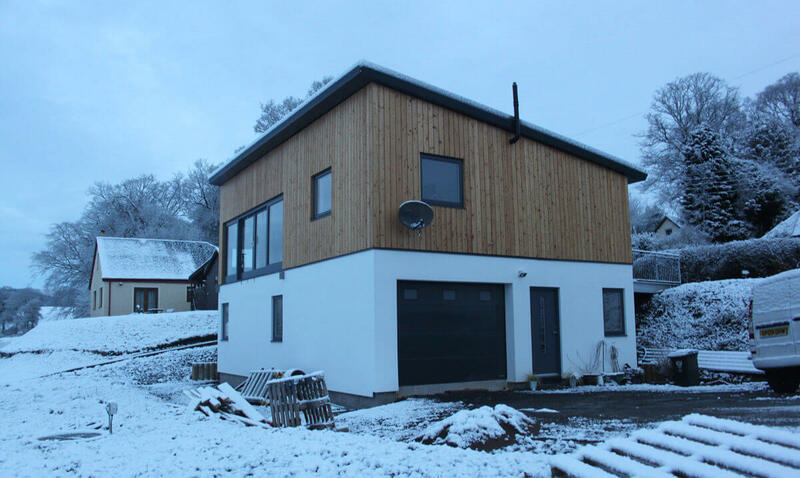 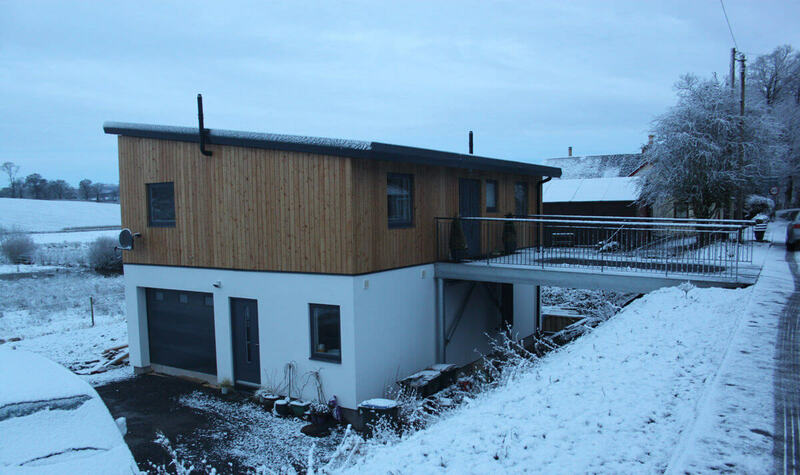 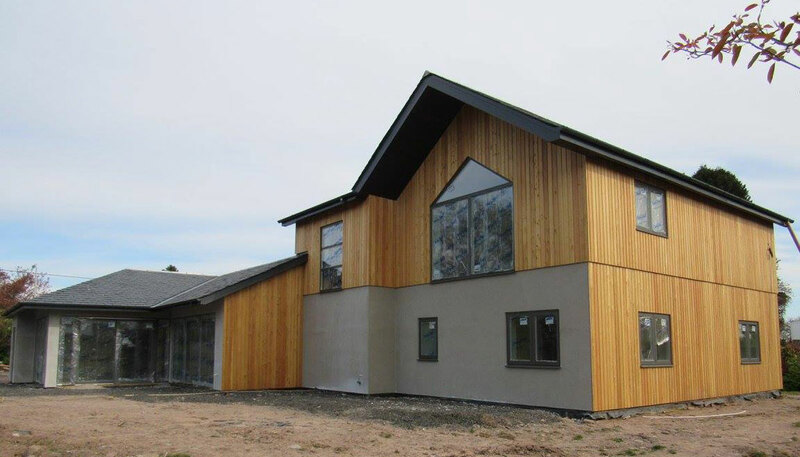 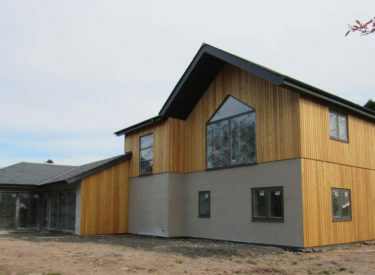 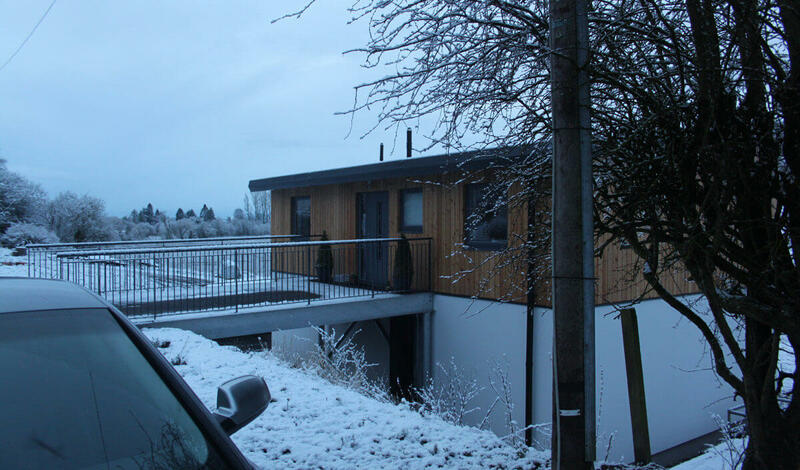 The low energy house design uses contemporary timber and render cladding with a metal profile roof, giving the appearance of a single storey building from the main road. 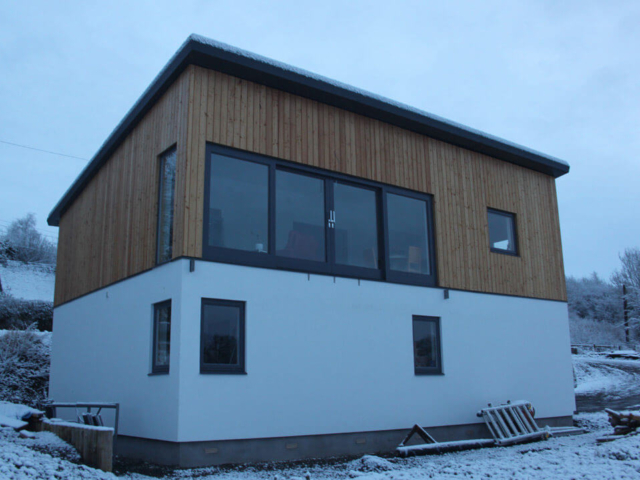 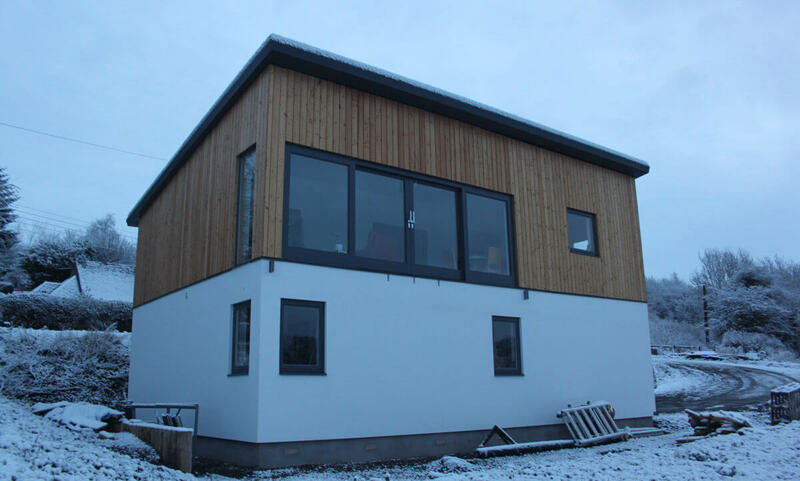 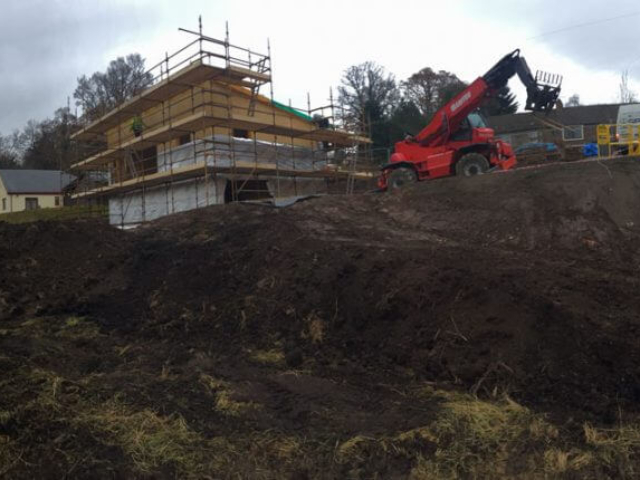 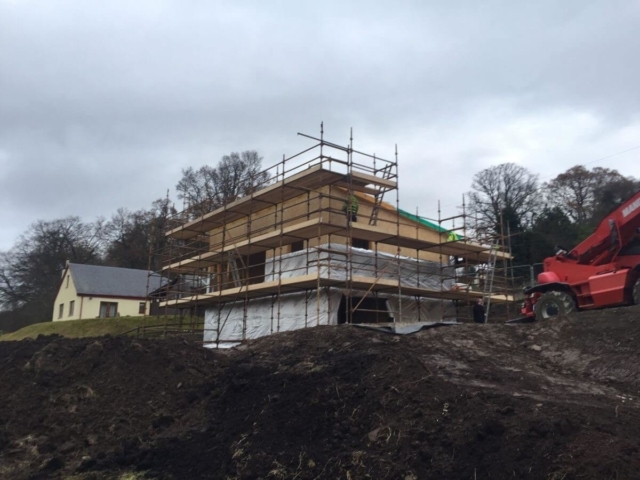 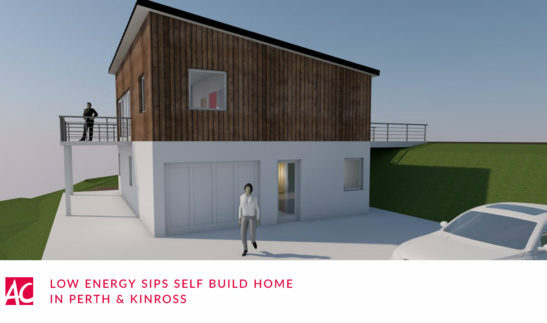 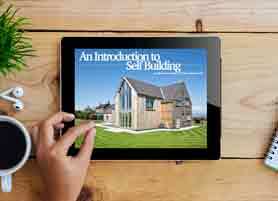 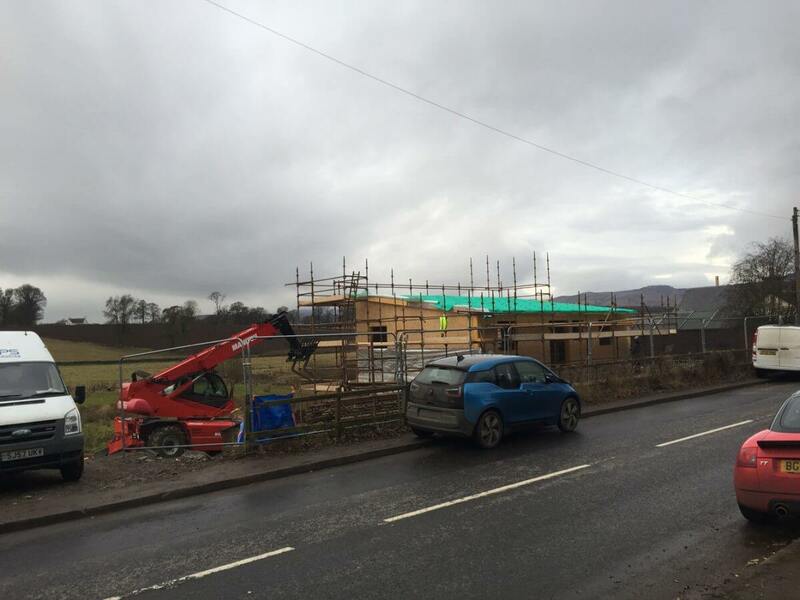 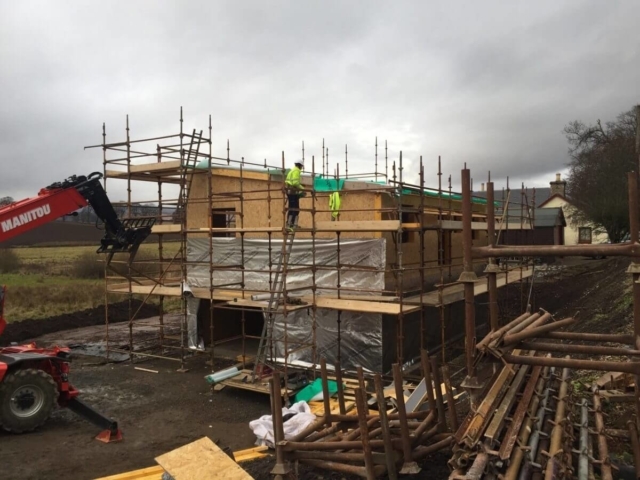 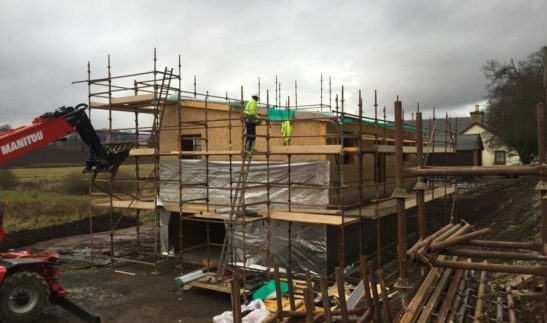 A very efficient SIPS construction was selected to provide a thermally efficient, airtight shell. 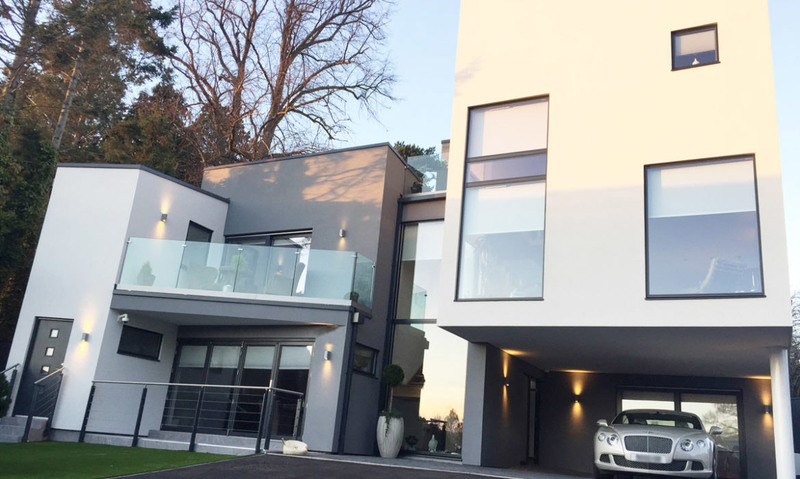 The house received Planning and Building Warrant approval in late 2016 with the clients completing the majority of the works (themselves) by mid-2017.